It is that time of the year when school is out, people are taking a break from work, and families get more bonding time. In addition, it’s the perfect opportunity to visit a new destination and try something new. You may be thinking about visiting the USA, or perhaps you live there but have never branched far out of your town or city. The good thing is that in this populated country there are tons of destinations for you to consider exploring. On that note, if you’re looking for your next family vacation destination, you’ll find a few you should think about below. If you enjoy fajitas and the Spanish culture, then you should plan a trip to New Mexico this summer. Santa Fe, in particular, has been said to be one of the best cities in the world by travelers and one of the best cities for foods as well. This is a chance for you to choose from over 200 art galleries seeing as they happen to have a booming art scene. 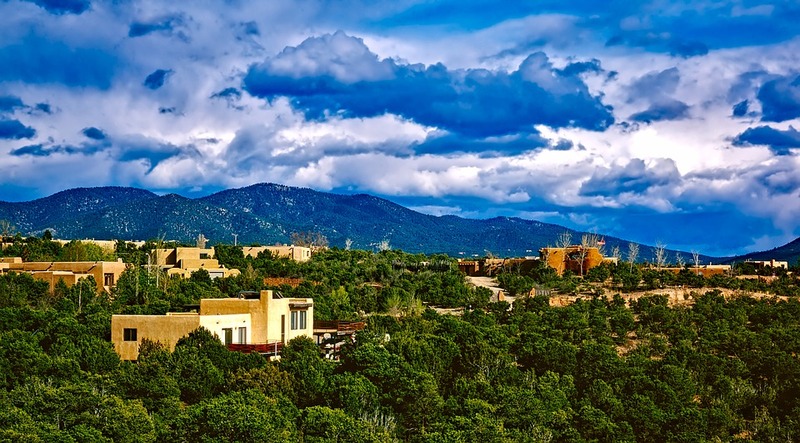 In addition to art, other things you can do in New Mexico include visiting White Sands National Monument, going to the Santa Fe Opera, and visiting the Indian Pueblo Culture Center. Overall, it’s a great destination if you enjoy learning about other cultures and have a flair for history. You have likely heard so much about Orlando, Florida already and that’s because it’s home to one of the most popular amusement parks in the world. There are so many things to do in Orlando including visiting the renowned Disney World and Universal Studios which is ideal for both kids and adults. If you decide to head to Orlando, think about booking far in advance to get a good deal on park tickets and other perks. You could choose to stay in a hotel, but if you’re going with a large group, then a vacation renter may be more ideal. If you’ve never stayed in one before, you can learn more about them on VacationRenter.com. For the music and food lovers, Nashville, Tennessee, is a destination that you should think about visiting in the USA. If you’re a foodie or the people you’re traveling with have an equal appreciation and enthusiasm for food, then you should look into exploring their many restaurants. Other things to do in Nashville include visiting RCA Studio B, Robert’s Western World if you like cowboys or Two Old Hippies which is a music and clothing shop. There is also the option of trying paddleboard yoga, visiting the first Center for the Visual Arts and indulging in good old country food. The USA has so much to offer in terms of places to go and diverse activities to partake in. It’s perfect whether you want to go on a family vacation, romantic excursion, or solo trip. Beyond the destinations mentioned above, there are many more that you should find worthwhile. It’s left to you to let curiosity take over and make the decision to try something new.